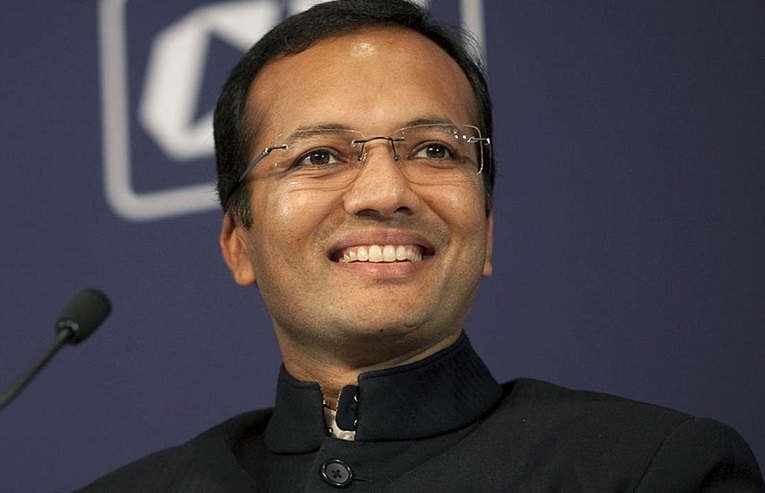 A special court in Delhi on Monday granted bail to industrialist Naveen Jindal and 14 others in connection with alleged irregularities in allocation of a coal block in Jharkhand. The matter will be next heard on December 11. 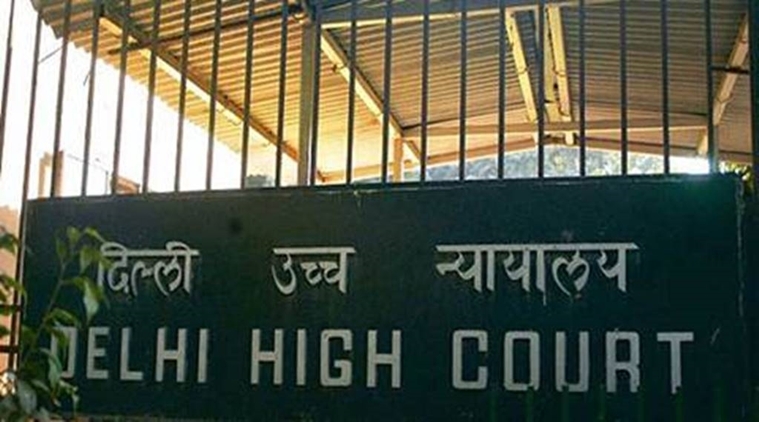 New Delhi: A special court in Delhi on Monday granted bail to industrialist Naveen Jindal and 14 others in connection with alleged irregularities in allocation of a coal block in Jharkhand. The matter will be next heard on December 11. Earlier, the Enforcement Directorate (ED) had filed a charge sheet against Jindal, his company Jindal Steel and Power Limited (JSPL) and others for allegedly influencing the screening committee by investing more than Rs. 2 crore as illegal gratification for the allotment of Amarkonda Murgdangal coal block in Jharkhand. A case was also filed by the ED under Prevention of Money Laundering Act (PMLA) on the basis of FIR lodged by the Central Bureau of Investigation (CBI).